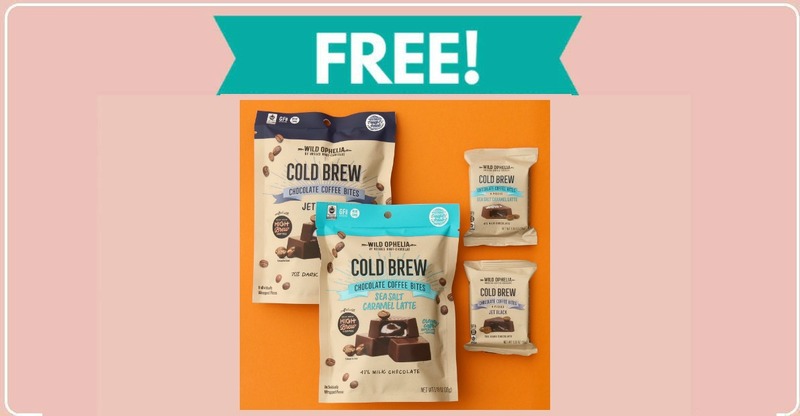 Home » FREEBIES » Free Chocolate Coffee Bites ! I have never tried these but they sure do sound good! Right now you can get Free Chocolate Coffee Bites samples (full-size) from Wild Ophelia by Vosges Haut Chocolat. Hurry!! 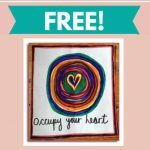 Click the link below and request your sample before they’re all gone!